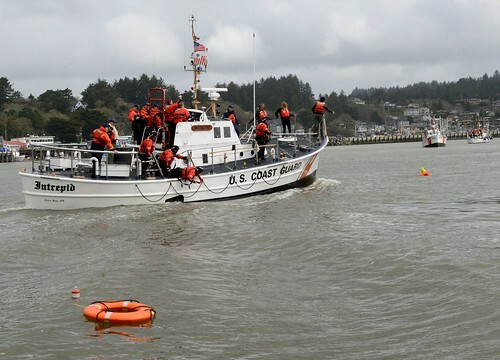 SAN PEDRO, Calif. — The Coast Guard received the second California-based 154-foot Fast Response Cutter in San Pedro, Wednesday. 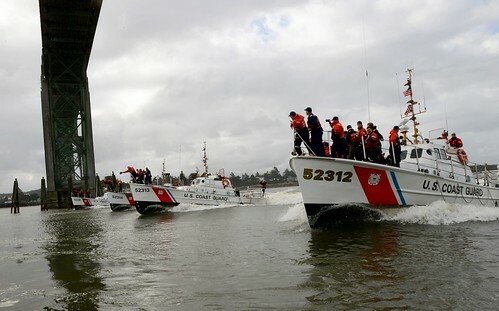 The Coast Guard Cutter Robert Ward (WPC-1130), a Sentinel-Class Fast Response Cutter (FRC), arrived at its new homeport at Coast Guard Base Los Angeles-Long Beach, where the crew will begin training to become certified in law enforcement and rescue operations. 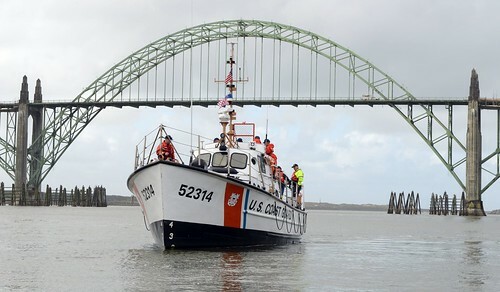 The Robert Ward is the second of four FRCs to be homeported at Base Los Angeles-Long Beach and is scheduled to be officially commissioned in February. 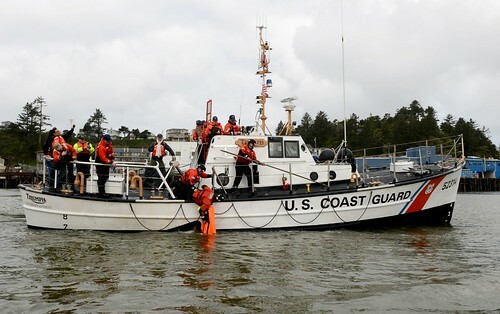 Two additional FRCs are scheduled to arrive and be commissioned by summer of 2019. 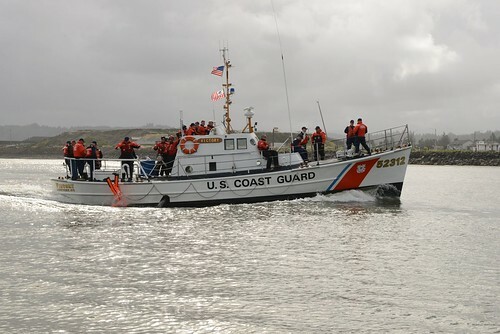 While these ships will be based in San Pedro, they will operate throughout the 11th Coast Guard District, which includes all of California and international waters off of Mexico and Central America. 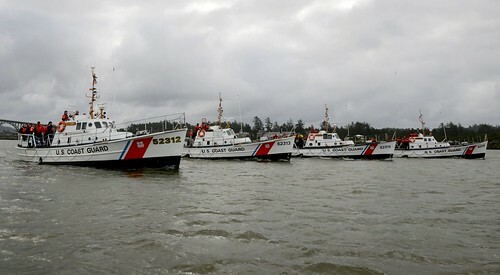 Each cutter is designed for a crew of 24, has a range of 2,500 miles and is equipped for patrols up to five days. 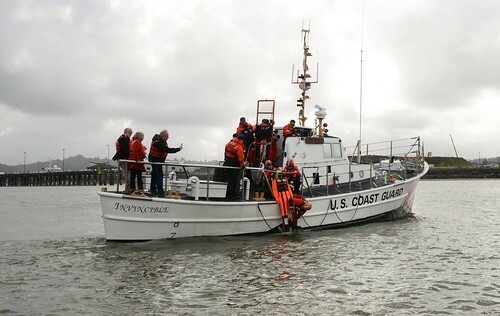 The FRCs are part of the Coast Guard’s overall fleet modernization initiative.